The Green Divas - Inspired Green Divas: slacker parents unite! 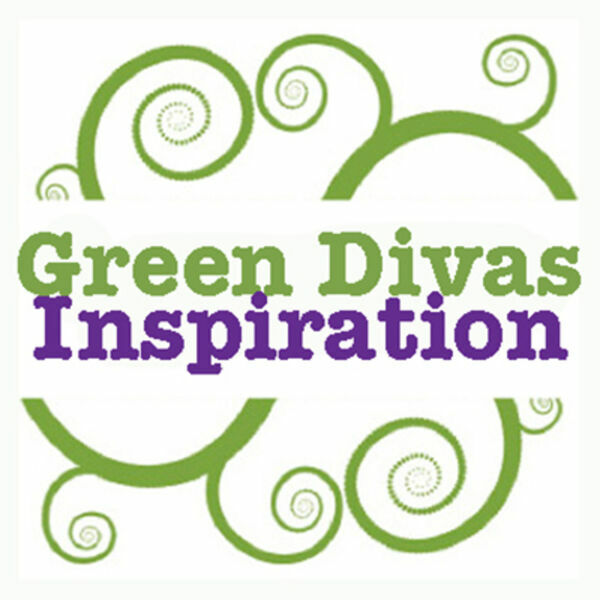 Inspired Green Divas: slacker parents unite! Another fun a feisty episode with Jenny G. Perry in the studio as we talk about reasons to be a slacker parent.